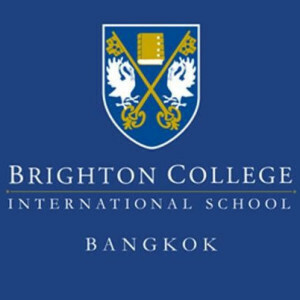 British Council Thailand is one of the biggest in the global network with thousands of adult and young learner students studying with us at any one. Our customers engage with us face-to-face, online, through email and via the phone. 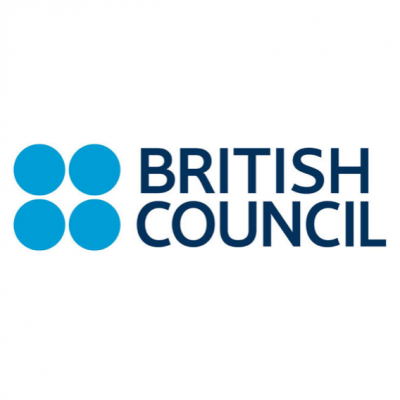 Provide quality back-end support to the British Council Sales & Customer Management Team. Providegeneral administrative and finance duties for all branches in Thailand. You will bring along at least 2 years experience in admin & operational environment of customer management related field.Excellent language skills in both Thai and Englishare essential. We do not accept application from Quick Apply . Closing date for applications: 25 April 2019 (23:59 UK Time).